Delphine's place: Paperbabe Stamps Blog Hop! Hello everyone! 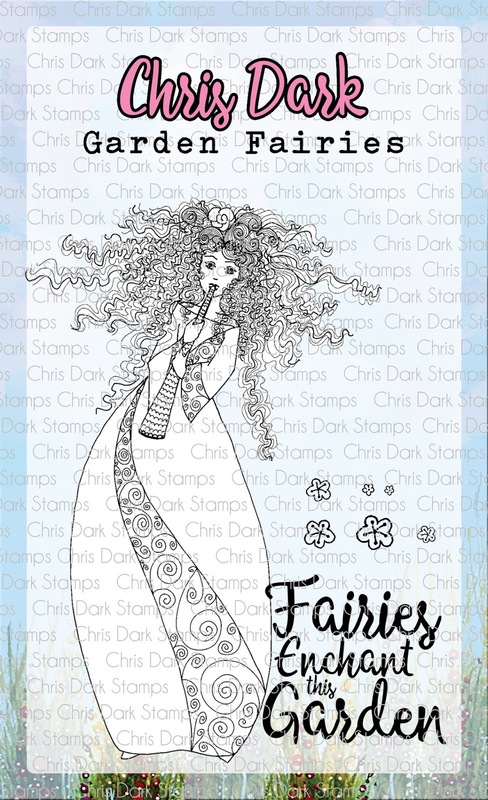 Happy day, we're having a blog hop at Paperbabe Stamps today to share some gorgeous new stamps - fairies, fairies, fairies!!! And they are Chris's work!! I have always admired Chris's work from the first time I laid eyes on her creations so I'm particularly thrilled to share a make with one of them today!! 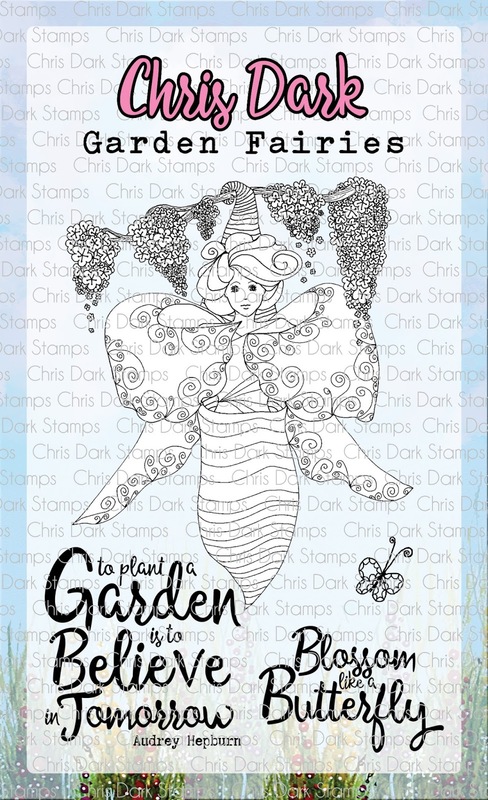 She has designed a collection of beautiful Garden Fairies Stamps, the Butterfly Catcher, Butterfly Emerges, Butterfly Fairy and Musical Fairy! 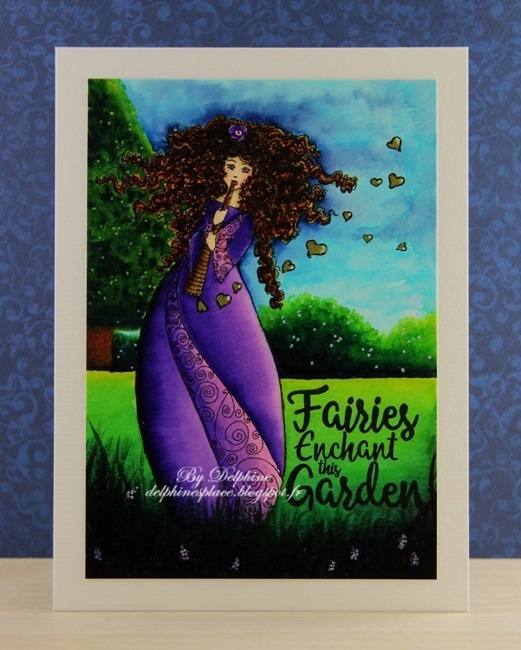 They are a larger set and each includes a beautiful sentiment! 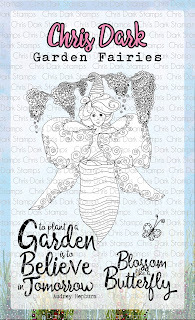 To add extra fun to our blog hop, we are offering a prize - the whole Garden Fairy Collection for one lucky winner!! 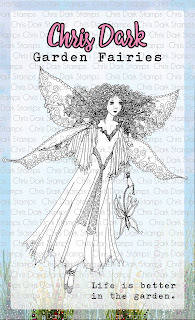 * A winner will be chosen at RANDOM from any of the designers' blogs and the Paperbabe Stamps Blog to win. * Deadline: You have until midnight on Sunday, 2nd April to leave a comment. 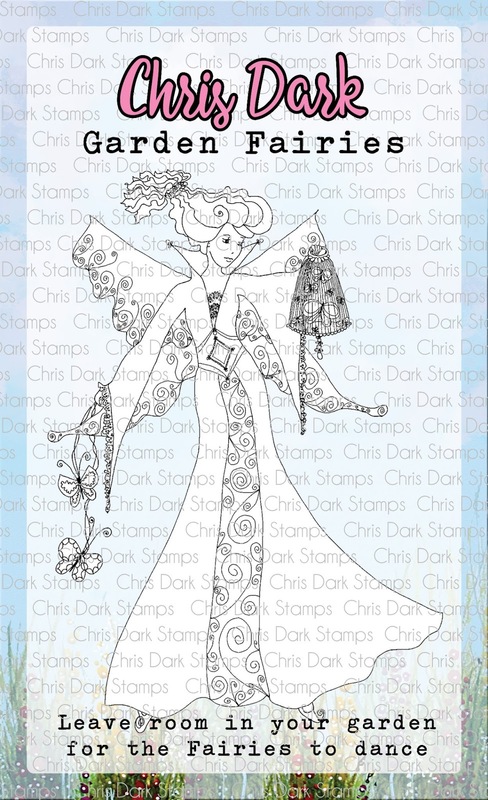 * Please check the Paperbabe Stamps blog on Wednesday, 5th April to see if you are our lucky winner! Amazing card. 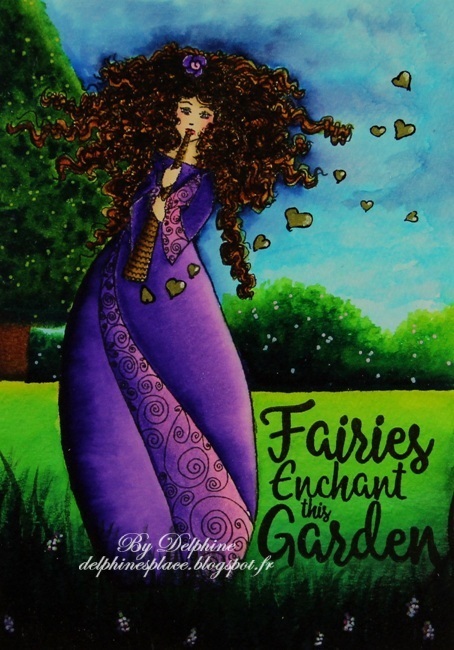 Love the wonderful image and your fantastic colouring. Oh my!!! This is stunning. Fantastic colouring. 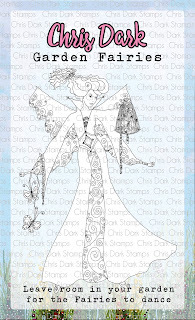 Love that you added a background to this beautifully colored and fun stamp.